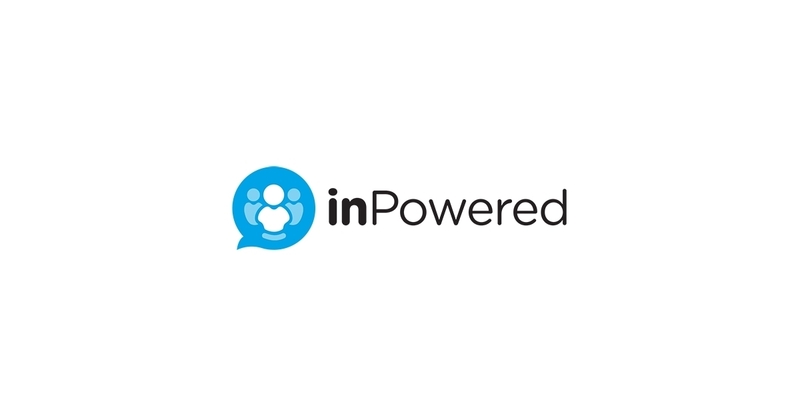 inPowered, the AI platform for content marketing, has announced that Ann Marinovich has joined as CRO to scale the company’s SaaS offering. SAN FRANCISCO & LONDON--(BUSINESS WIRE)--Jan 23, 2019--inPowered, the programmatic content amplification company that enables advertisers to promote their content at scale and only pay for post-click engagement across over 40 native and social networks, has announced its plans to enter the global paid media marketplace to serve client demand for AI-powered content amplification. In doing so, Jon Mayo has been promoted to Chief International and Growth Officer to oversee the global expansion. inPowered has announced its international expansion with the promotion of Jon Mayo as Chief International and Growth Officer. inPowered, the programmatic content amplification company, just launched its artificial-intelligence-powered dynamic cost per engagement pricing. Learn how to participate in truly successful travel influencer marketing and discover how most travel brands are doing it WRONG! Why Nudge.ai? Reach out to the decision makers at inPowered with a personalized email - let them know that you found their recent news mention interesting. Nudge.ai’s relationship intelligence platform can help you find the right executive to reach out to at inPowered, such as Peyman Nilforoush, Co-Founder and CEO, or Pirouz Nilforoush, President and Co-Founder. Then get in touch and start a conversation. Executives can be difficult to reach, but every company has connectors who bring together people and ideas. At inPowered, people like Peyman Nilforoush, and Pirouz Nilforoush are likely connectors. When inPowered is mentioned in the news, Nudge.ai often sees topics like Marketing, and Advertising. If your conversation focuses on these topics, you’ll probably get inPowered’s attention. When inPowered is mentioned in the news, companies such as Atlassian, Emarketer, and Digitaslbi are often also mentioned. These companies can serve as customer examples. Employees who are often in the news are usually open to starting conversations or exploring ideas. Nudge.ai's sales AI saw Peyman Nilforoush, Pirouz Nilforoush, and Jon Mayo from inPowered recently mentioned in the news. Who in your network can introduce you to inPowered? Nudge.ai finds the best pathway to reach contacts at this company.